This entry was posted in Davao Condo, Davao Real Estate and tagged affordable condo in davao, dakbayan realty, davao condo, davao real estate, davao realtor, pre-selling projects, the enclaves residences on March 1, 2016 by Dakbayan Realty. 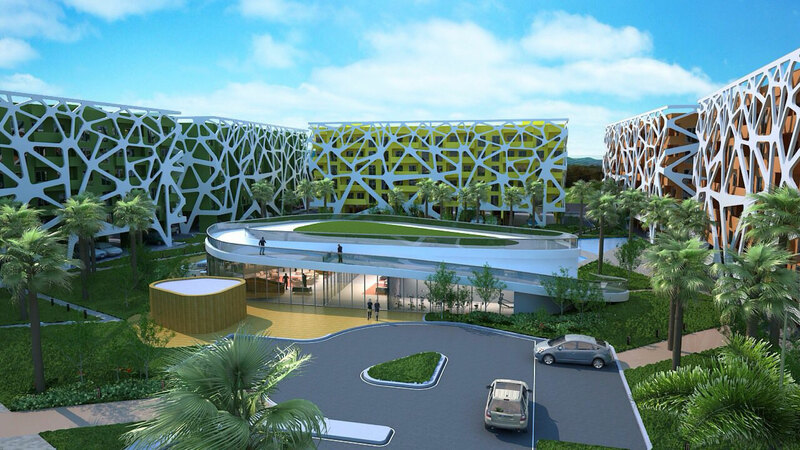 This entry was posted in Dakbayan Realty, Davao Condo, Davao Real Estate and tagged datem, davao condo, davao real estate, pre-selling condo in davao, urban hive palms on April 28, 2015 by Dakbayan Realty. This entry was posted in Dakbayan Realty, Davao Condo, Davao Real Estate and tagged 8 spatial davao, affordable condo, condo for sale, dakbayan realty, davao condo, davao real estate, davao realtor, filinvest, futura homes, maa condo, pre-selling on March 22, 2015 by Dakbayan Realty. 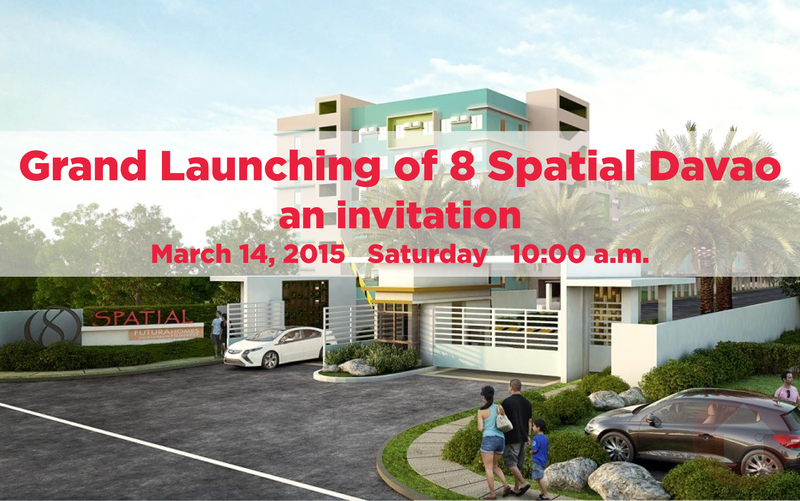 This entry was posted in Davao Condo and tagged 8 spatial davao, condo in maa, davao condo, davao real estate, davao realtor, filinvest condo, near ateneo de davao high school, pre-selling condo on March 8, 2015 by Dakbayan Realty. 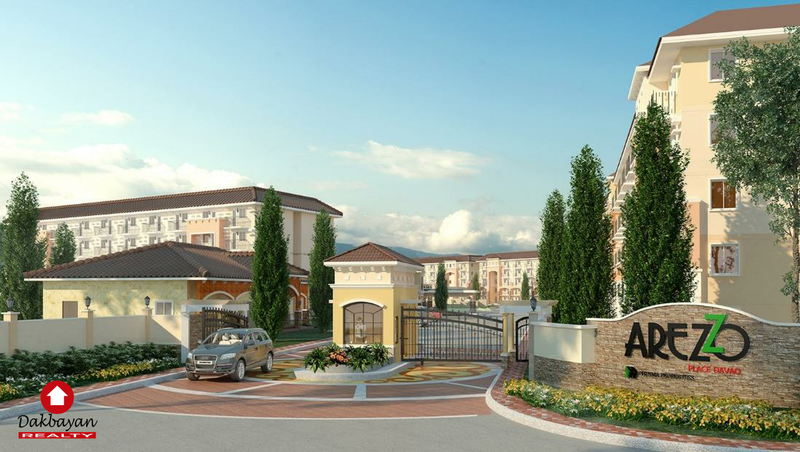 This entry was posted in Davao Condo and tagged affordable housing, arezzo place davao, davao condo, housing with pagibig financing on March 7, 2015 by Dakbayan Realty. 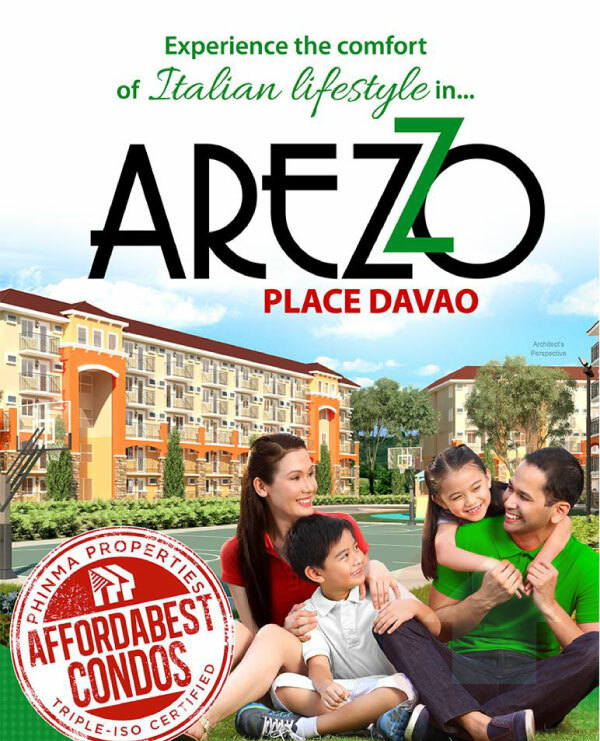 This entry was posted in Davao Condo and tagged affordable, arezzo place davao, davao city, davao condo on January 26, 2015 by Dakbayan Realty. Experience leisure condo living right beside Abreeza shopping mall in downtown Davao City at Abreeza Place condominium. 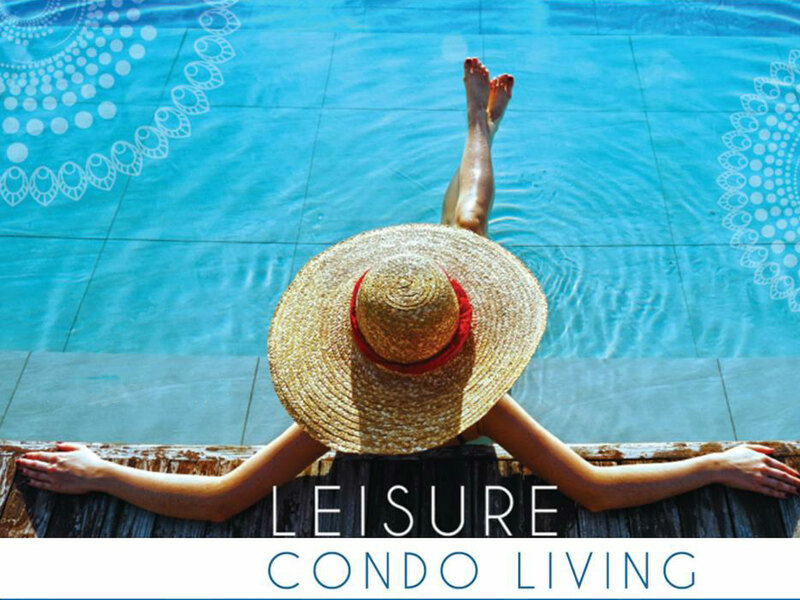 Live where everything is within your reach and comfort, a resort-like condo lifestyle everyday, nearest to a shopping mall, restaurants, cinemas, hospitals, and business district. This entry was posted in Davao Condo and tagged abreeza place, davao condo, davao real estate, pre-selling condo on January 18, 2015 by Dakbayan Realty.